I want to pass on my apologies for being missing from the blog over the last week. The winter bugs have got the better of me. That is not to say I cant do a spot of online shopping when I am crook still. 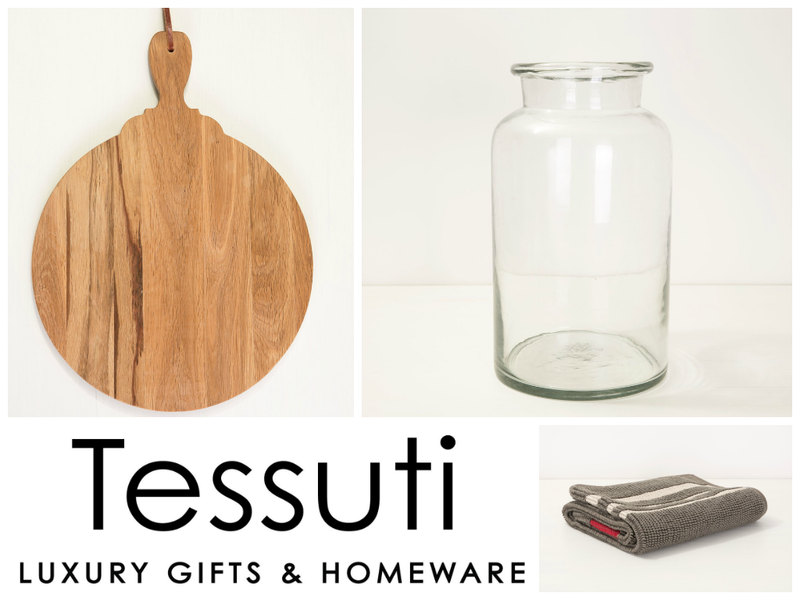 One of my favourite web stores is Tessuti home wears, so I was delighted to see a new shipment of products had arrived. 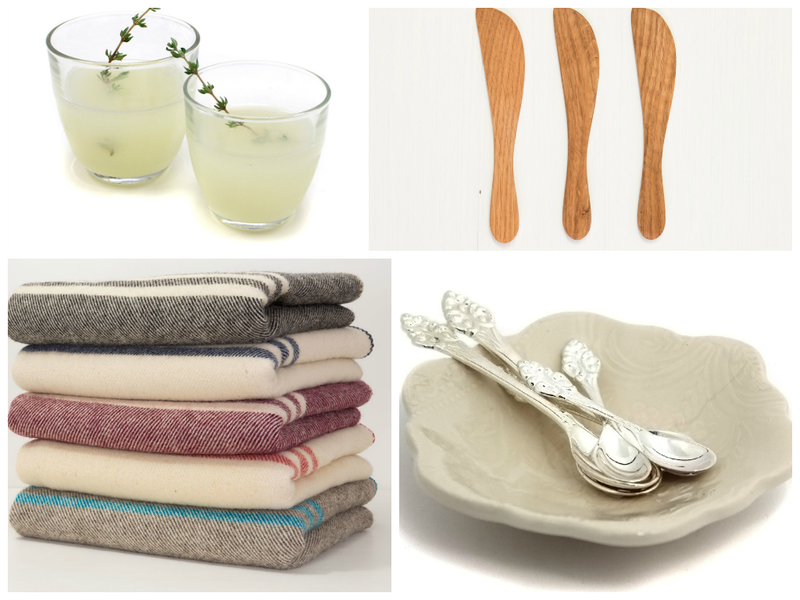 Those woolen throws are just what I need at present and as we move into spring in summer, their range of kitchen wear is perfect for entertaining guests.